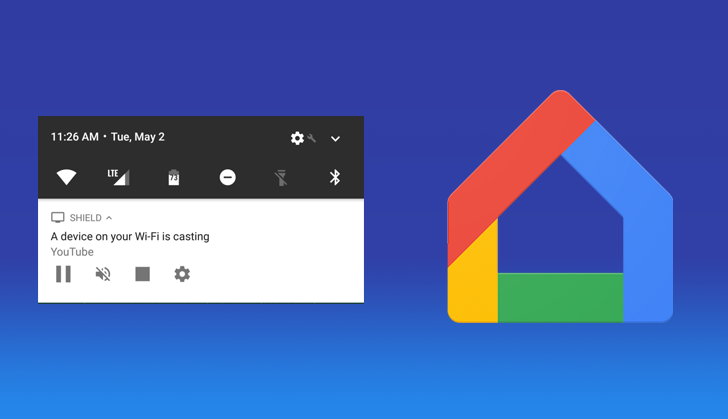 This news comes from the developer release notes for Google Play services v15 where it specifies that users will be able to tap on the casting notification to open either the Google Home app, or if the casting session supports joining and the matching app is installed, it will open instead. To put it more clearly, if somebody else is casting with YouTube, the notification will be a shortcut to open the YouTube app on your phone and immediately get access to the current queue, play controls, and any other shared information. This new feature of the notification will come with version 15 of Google Play services, which hasn't been spotted in the wild yet. For now, that notification still offers the basic play controls, but tapping anywhere else on it will do nothing. Details aren't given in the release notes, but it sounds like any casting app that supports joining will work with this feature out of the box, so developers may not have to ship an update. 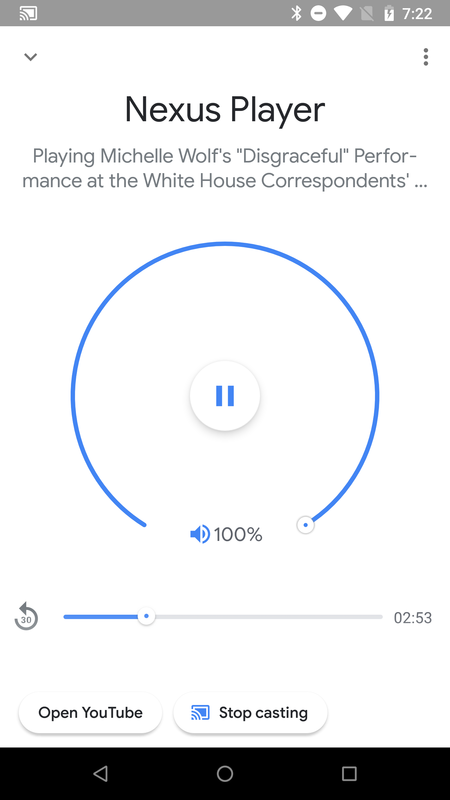 If joining isn't supported or the app isn't installed, the Google Home app will open instead with its own remote control features. This will probably be the same remote you can already open manually. 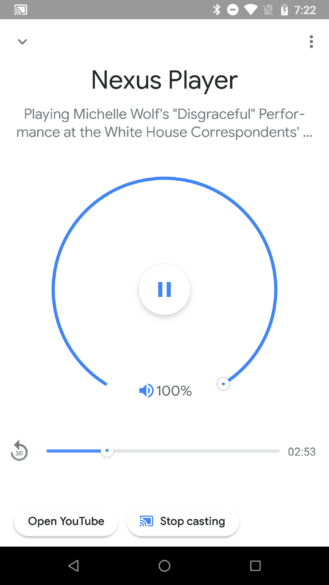 Google is making it easier to get the most out of casting and quickly gain access to remote control features. This is especially true for apps that support joining a casting session, a feature that often goes unnoticed. Now if only we could get a physical remote to work with the Chromecast. This is now live for some users. Both our tipster (thanks, Jeffrey Michaud!) and Rita have it working on their devices with version 12.6.73 of Play Services and the Home app at v1.29.20.10. However, one of Rita's other devices with the same versions isn't exhibiting the same behavior, so it seems to be a server-side rollout. It might be that the option is being tested now and will roll out more widely when v15 of Play Services drops.